Data is constantly increasing; everything from app usage, to sales, to customer surveys generate data in an average business. Out on the streets data is everywhere too, from speed and security cameras, weather monitoring and measuring footfall to name just a few examples. Against this backdrop, data analysts are in higher demand than ever. This book is an essential guide to the role of data analyst. Aspiring data analysts will discover what data analysts do all day, what skills they will need for the role, and what regulations they will be required to adhere to. Practising data analysts can explore useful data analysis tools, methods and techniques, brush up on best practices and look at how they can advance their career. 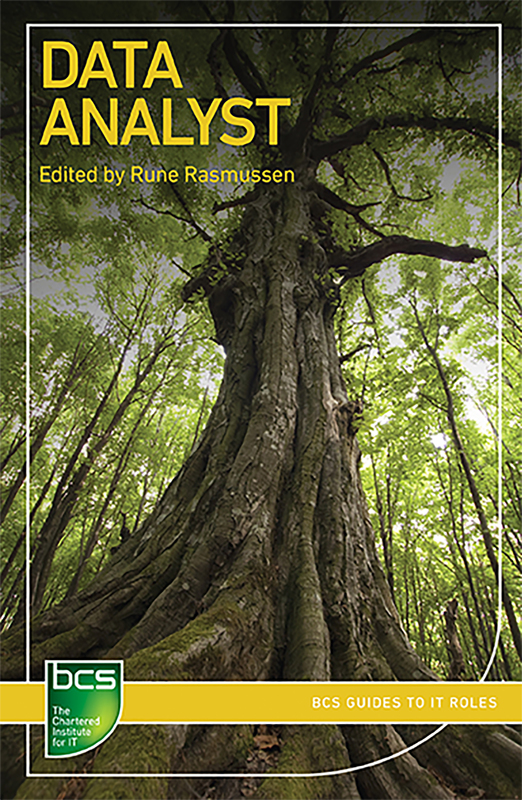 The editor and authors of this book are all data analysis experts including a Data Analyst Skills Coach; data analytics, risk and management consultants, and a Senior Lecturer in data management and business intelligence.